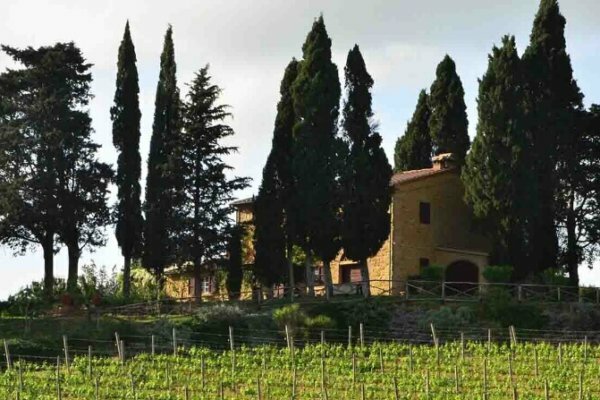 The estate MonteRosola is located in the heart of Tuscany near Volterra, the ancient Etruscan capital, and dates back to the 15th century. Extraordinary attention to detail in the vineyard, including manual selection of every individual grape during harvest, combined with cutting-edge cellar processes such as dry-ice cold maceration and primary fermentation in oak barrels, all in the quest to deliver the most wonderfully complex tannins and rich body. 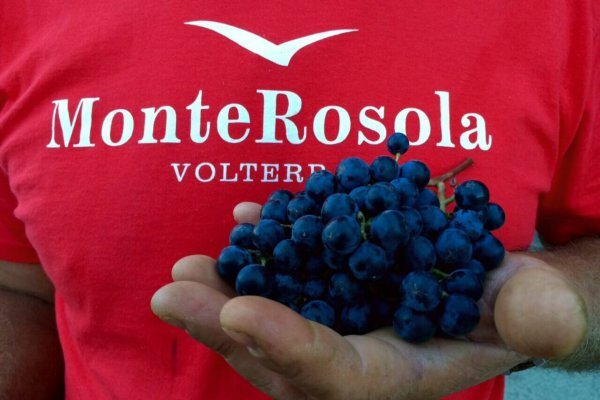 Since 2013 MonteRosola is also working 100% Organic and hence use no chemicals or pesticides in the vineyard and olive grove.The result is a set of extraordinary wines that are handcrafted, artisanal, and resolutely non-conformist. 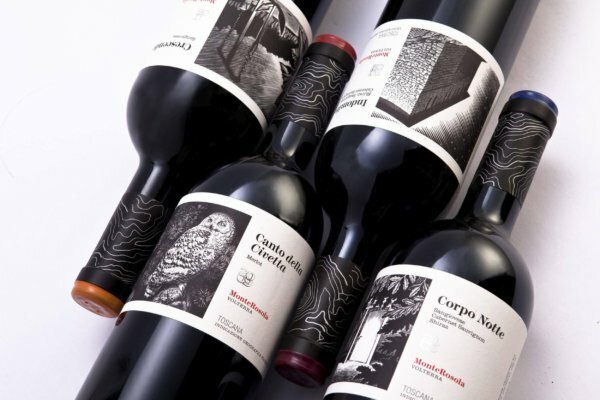 All our wines carry the contour of our terroir proudly on their capsules and all can be delivered either in sealable wooden boxes or in cartons. 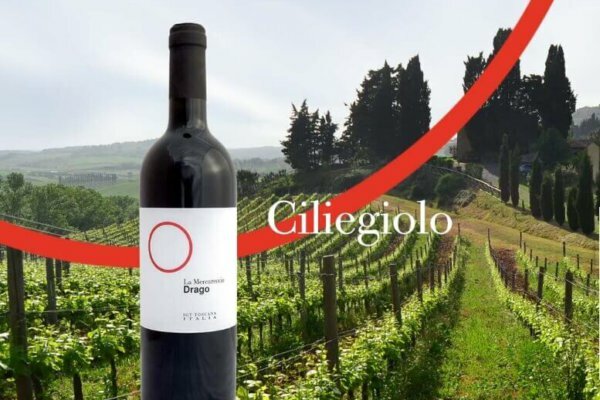 Thanks to the professional supervision of oenologist Alberto Antonini MonteRosola’s wines have continued to improve and has gained us several international awards and recognitions. 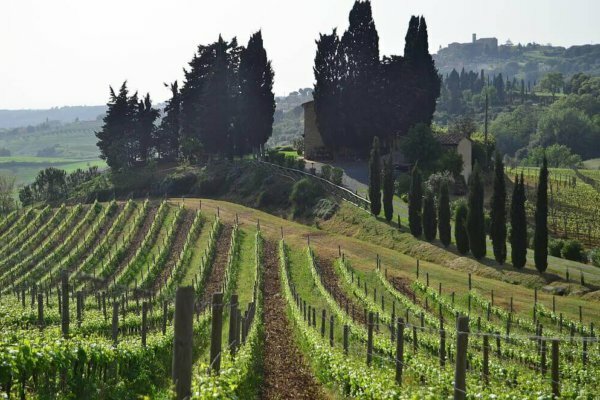 Oil: The oil has a full-bodied aroma and its taste is fruity and slightly peppery, typical for the hill-grown Tuscan olive oil derived from the combination of Frantoio, Leccino and Pendolino tree varieties. 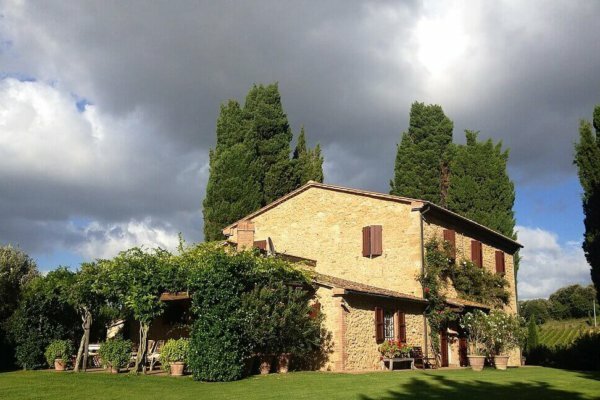 On the hills in front of Tyrrhenian Sea, in the heart of Etruscan Tuscany, a dream has come true. 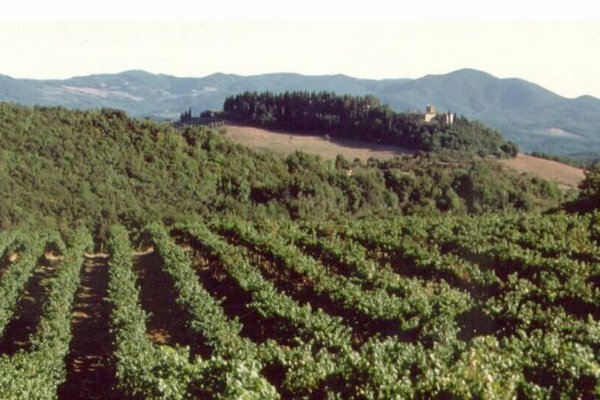 Total vine area is 3 hectares. The plantation was settled in May 2004. Oil: “I make oil in my premises, in a totally natural way, without any chemical treatment of my 540 plants. 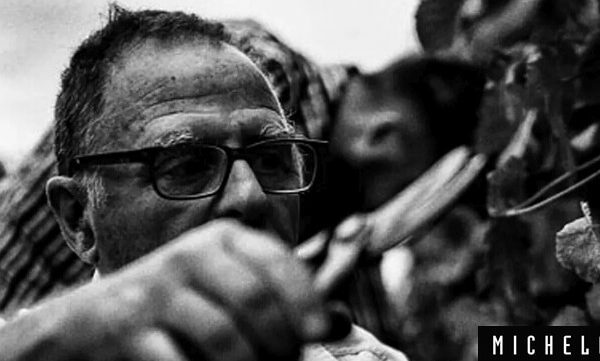 I may say that I know them one by one, since I walk in the rows every week of the year, sometimes, every day, to check conditions and prepare some natural remedies. 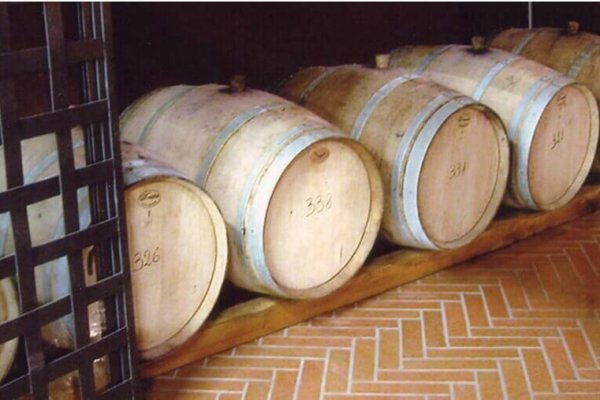 The oil produced is a result of the blend of 5 varieties: Leccino, Moraiolo, Frantoiano,Lazzero,Pendolino. 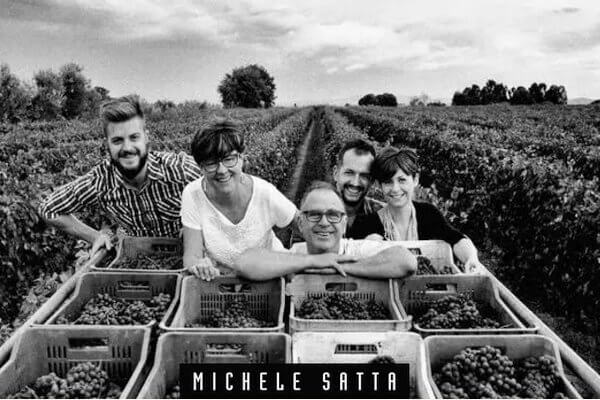 Special Attraction: although this is a small vineyard it is ran by a very passionate and charismatic Fabrizio whose stories and love for vine will capture you completely. 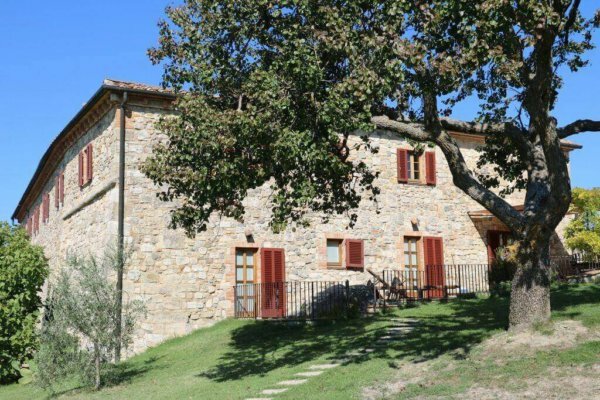 The Estate is situated barely 1Km from Montecatini Val di Cecina, small medieval hilltop village. Sorbaiano, in ancient time was a Roman farm settlement, then later a property of the Inghirami family and it has belonged to the present owners since the 1950s. 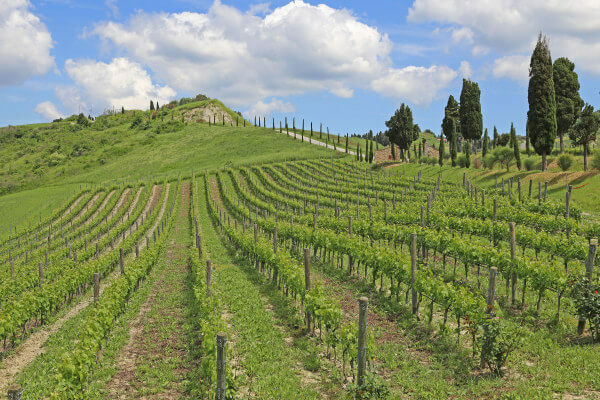 it occupies 270 hectares, , situated in the Montescudaio DOC production zone. Wines: blend of Trebbiano,Vermentino,Chardonnay, Sangiovese, French Cabernet. Oil: Extra Virgin olive oil is also important. 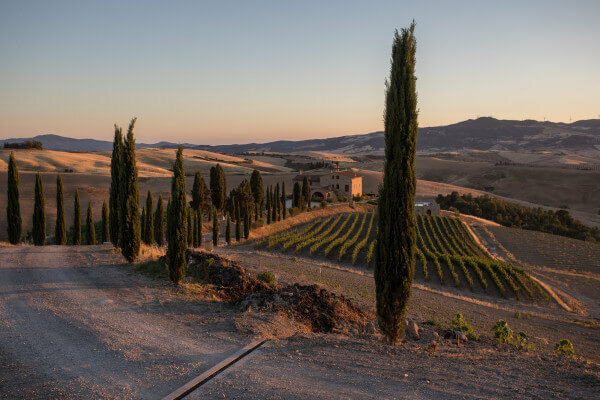 The 2003 harvest was carried out by hand in early November when the olives had reached optimum ripeness, thus preserving the aromas and low acidity of the fruit. 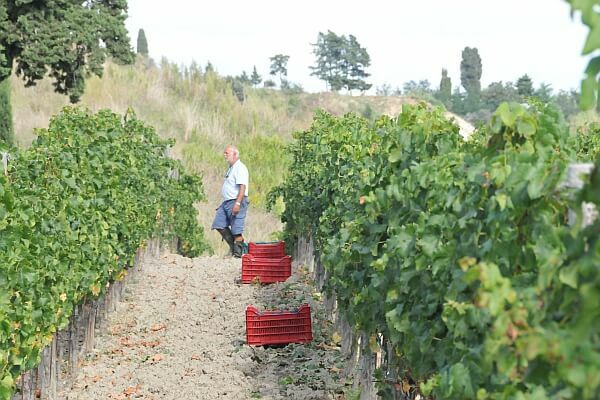 The Frantoio, Leccino and Moraiolo cultivars were cold-pressed no more than 24-36 hours after picking. The resulting oil has a full green colour with a range of herbaceous aromas especially artichoke. The palate remains dry and soft. Due to to its low acidity (0,1%) it is easy to digest and is an essential element of a healthy diet. 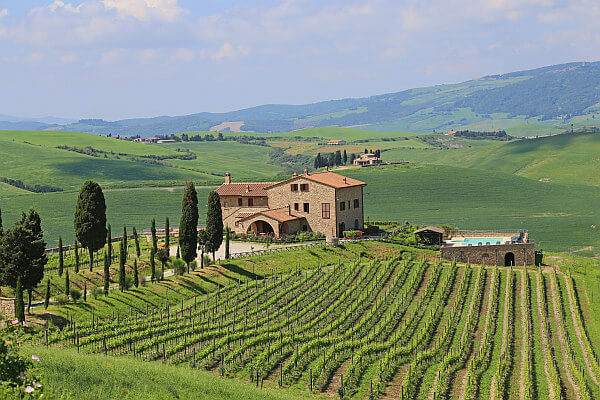 Its qualities are enhanced to the full by the traditional Tuscan dishes. 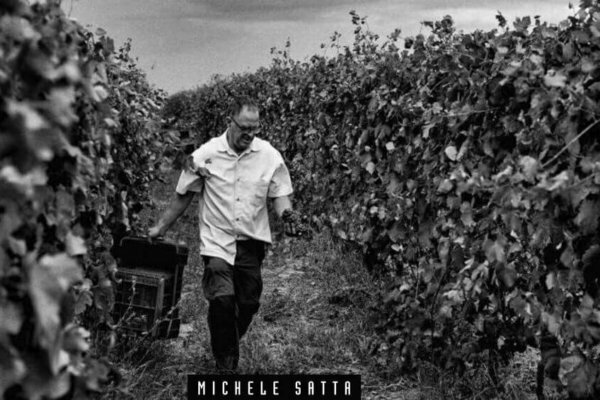 My arrival in Castagneto Carducci is “coincidental.” I came from Varese, and I was on vacation with my dad, an engineer, Sardinian surname and chromosomes, and my mother, a teacher, when I received a job offer from the owner of a local farm. 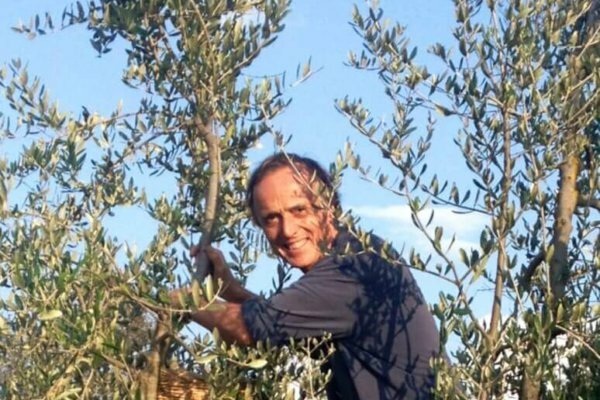 I had just enrolled at the University of Agriculture of Milan (I graduated four years later in Pisa) and immediately with my first internship in October 74, I started with the harvest! My job was cleaning, serving the most humble tasks, watching and more watching, studying and working. I learned many aspects of agriculture, I learned that the land becomes hard when the wind blows; that there will be bad weather when the swallows fly low. I learned the cycle of the plant and why in certain areas of the field, plants struggle and in others, they do not. I learned that the peasant culture is an immense patrimony of unity with nature and patient respect of reality. 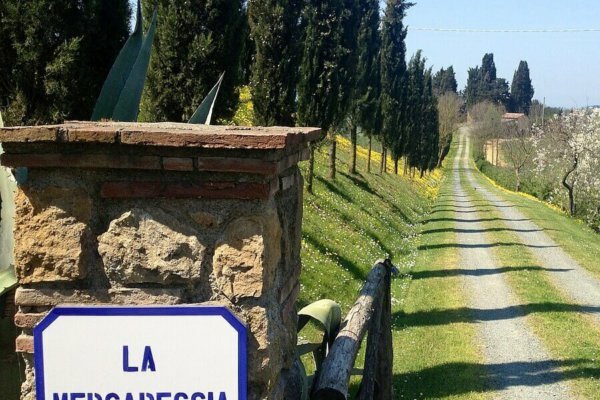 Special Attraction: Enjoyable stroll in the vineyard which will take you on to a terrace with the magnificent countryside view. 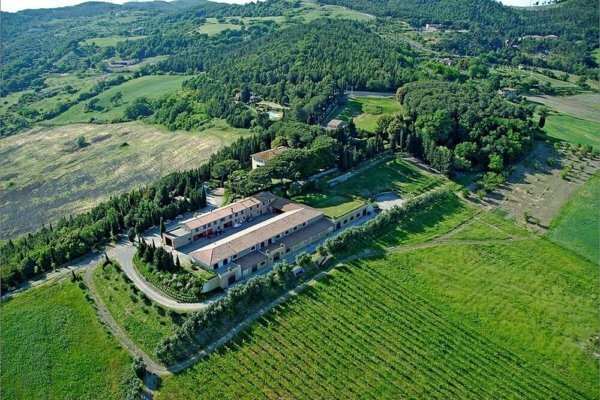 The farm of Marcampo counts 5 hectares with grapes and 250 ancient olive trees. 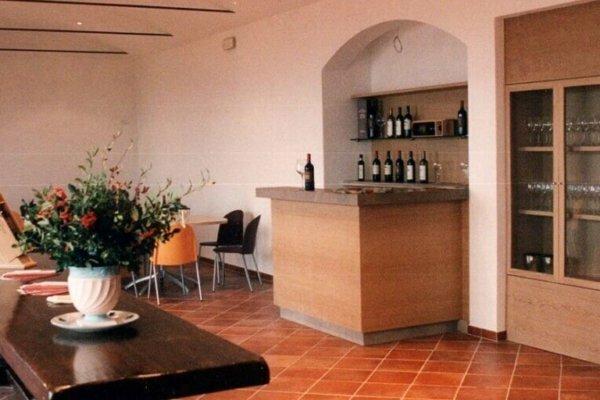 The estate has a young vineyard of two hectares, located in front of the house. 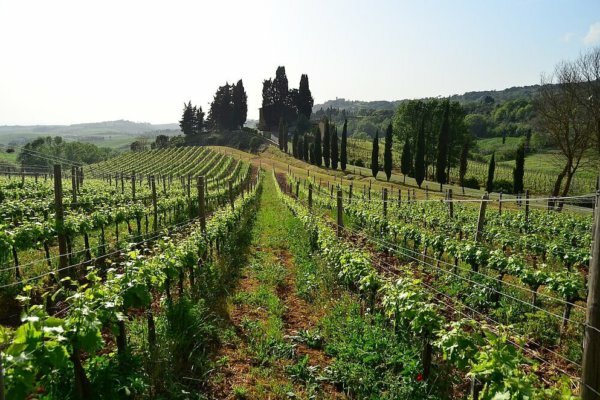 The young vineyard was born in 2005 on a purely clay soil. 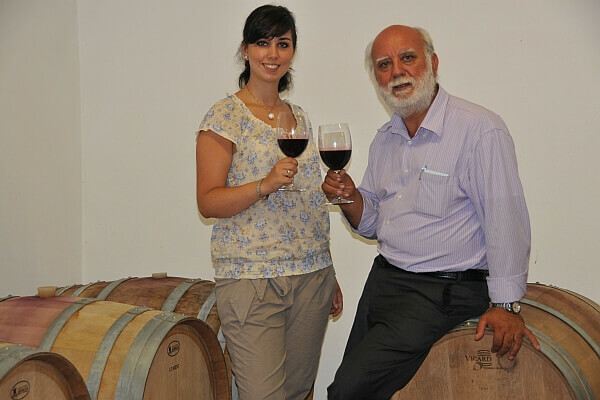 It is completely hand worked by Genuino and his daughter Claudia, whose love and passion give life to IGT Toscana wines of high quality. The tour starts in the vineyard and then in the wine cellar, where Claudia explains the process of wine-making from land working to bottling. 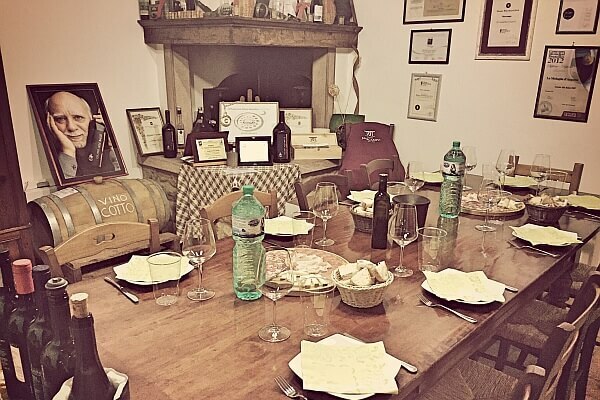 In the suggestive tasting room you will sample the wines, extra-virgin olive oil and grappa paired with home-made cured meats and local cheeses. Their philosophy is to keep the characteristics of the territory in which our grapes grow and let the wines be the perfect expression of it. 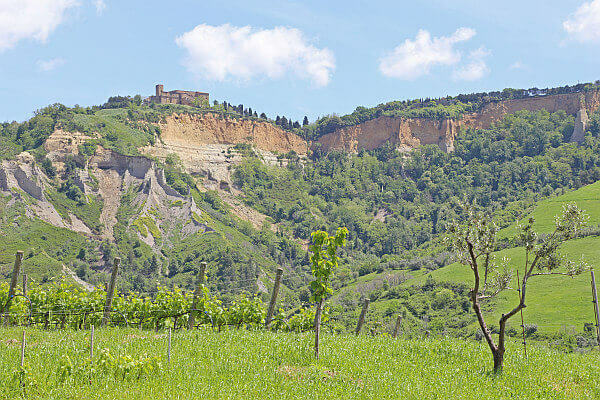 During the tour you can enjoy the beauty of the natural Volterra rocky cliffs “Balze”.